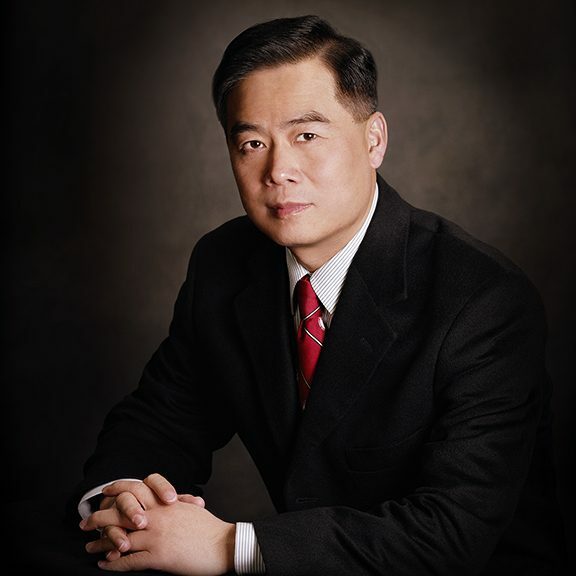 Dr. Chen is the Global Partner of Plug and Play and the founder and chairman of Sias International University. He is also the Chairman of the Advisory Council of the Association of Universities of Asia and the Pacific (AUAP). He served as the President of the AUAP from 2014 to 2016. He is an Executive Board Member of the International Association of University Presidents (IAUP). If you are interested in learning more, feel free to email us.